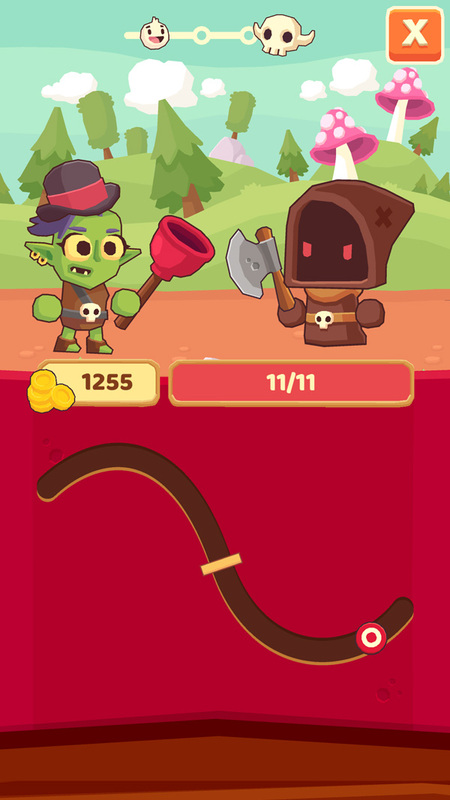 Time your taps to attack silly monsters! Unlock custom gear, then upgrade it to make your hero better! Take on quests at the Quest Guild, or traverse the endless Wilds! 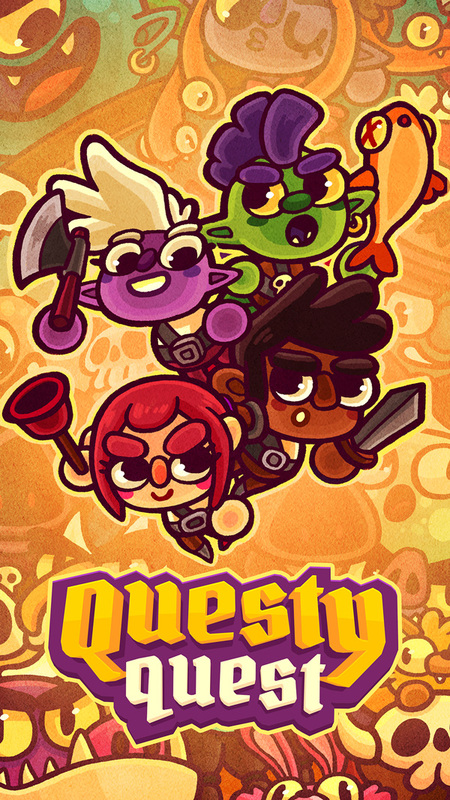 Tappy tap for looty loot in the epic Questy Quest - the adventure with so much slice that it's named twice! Journey through the Charming Mines, the Wailing Woods and the Perilous Plains on your adventure. Simply time your tap to vanquish your foes, but watch out - there's always a tougher monster out there for you to defeat! 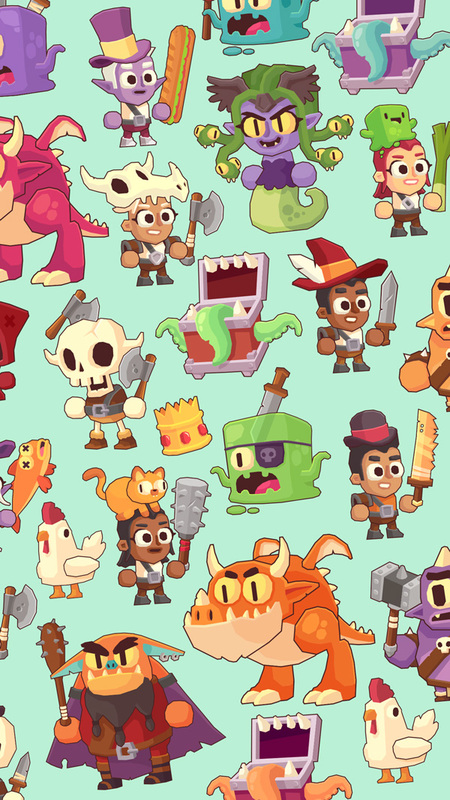 Meet skeletons, slimes and dragons - oh my! Powerful potions let you freeze, shock or set fire to enemies! 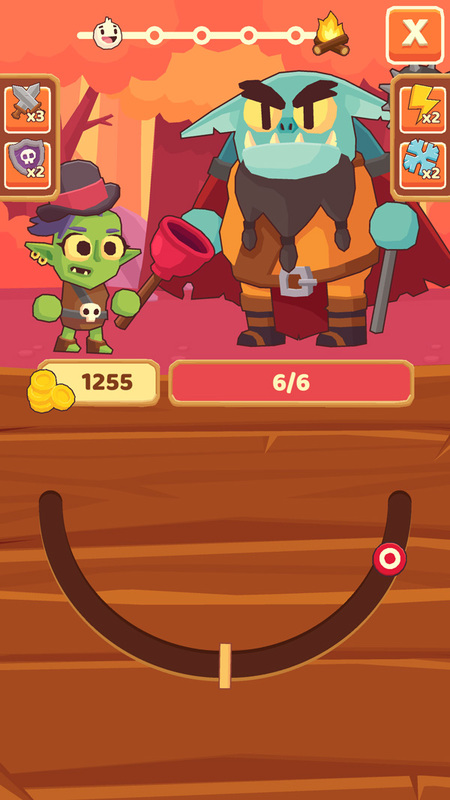 Hit each target to defeat monsters! 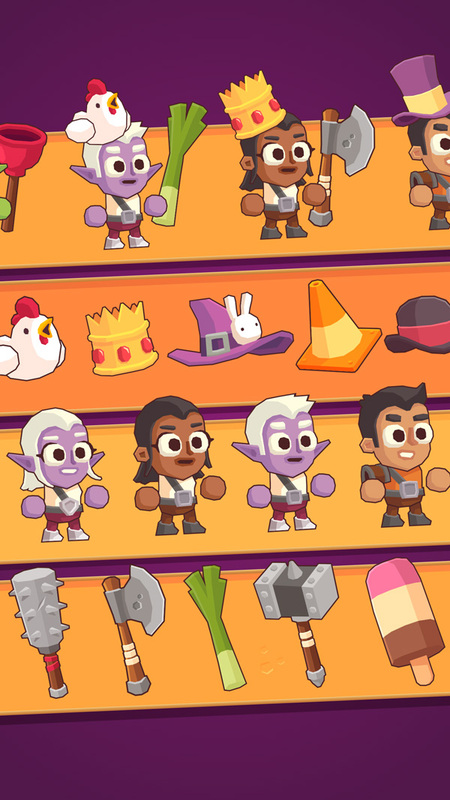 Loot enemies for their coins! Gear up with axes, clubs, and... dead fish? Questy Quest™, #questyquest™, Mighty Games™, Endless Tapping Combat™ The Questy Quest Logo, The Mighty Games Arcade and the Mighty Games Logo are trademarks of the Mighty Games Group Pty Ltd. iPhone and iPad are registered trademarks of Apple Inc, registered in the U.S. and other countries. App Store is a service mark of Apple, Inc.